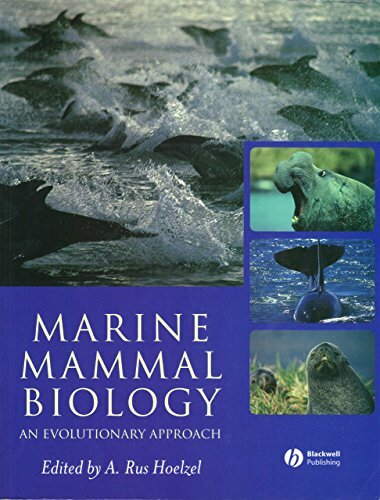 This work provides a general introduction to the biology of marine mammals, and an overview of the adaptations that have permitted mammals to succeed in the marine environment. Each chapter, written by experts in their field, offers an up-to-date review and presents the major discoveries and innovations in the field. Important technical advances such as satellite telemetry and time-depth-recorders are described in boxes.